Here it is!! 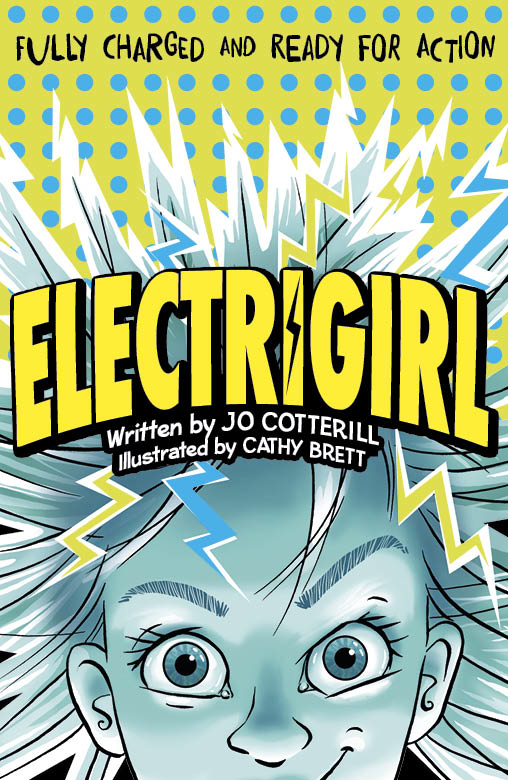 I am SO excited and thrilled to be able to reveal the cover for ELECTRIGIRL, out next Feb with OUP. Cathy Brett has done a fantastic drawing of Holly, our super-powered heroine, and JUST YOU WAIT till you see the insides!! I can’t believe it’s not going to be on sale for another NINE MONTHS, it’s as bad as waiting for a baby! 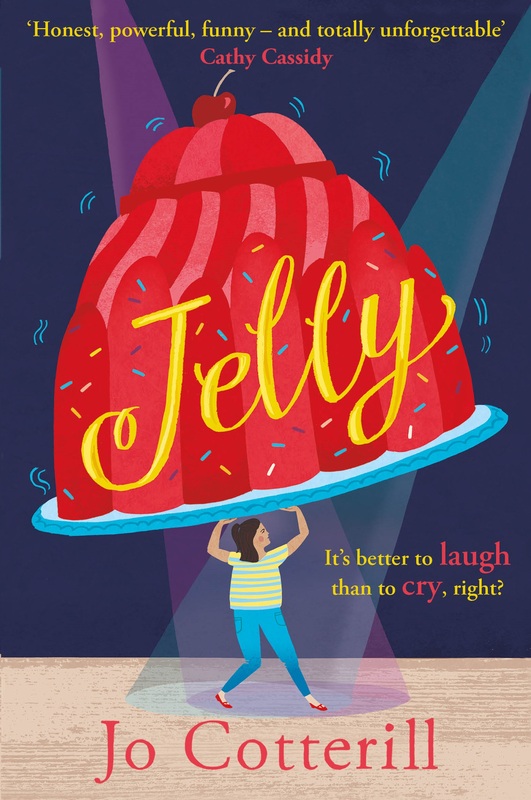 Big thanks to Cathy, and to Holly, the designer at OUP, for coming up with something so striking and brilliant. And thanks also to Kathy W and Gill for the constant editorial support and being generally wonderful. Woop woop!